8 ft.x12 ft. Internal Shade Cloth is rated 3.0 out of 5 by 2. Rated 5 out of 5 by Linda from The shade cloth was very easy to install and should prove to be effective. 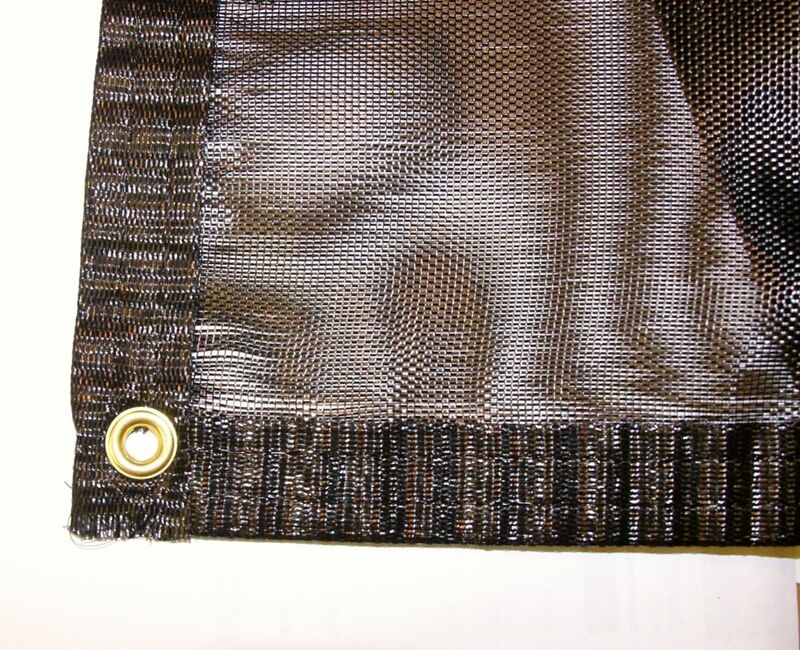 The shade cloth was very easy to install and should prove to be effective. Rated 1 out of 5 by HomeDepotCustomer from This product did not do what was expected. This product is not dense enough for use with growing orchids and the first day the sun burned many leaves on the orchid plants.